Thank you for the opportunity to share. You cared for John Webb. We and others cared for John and God cared for John when his family didn’t. We were all touched and blessed by helping John. 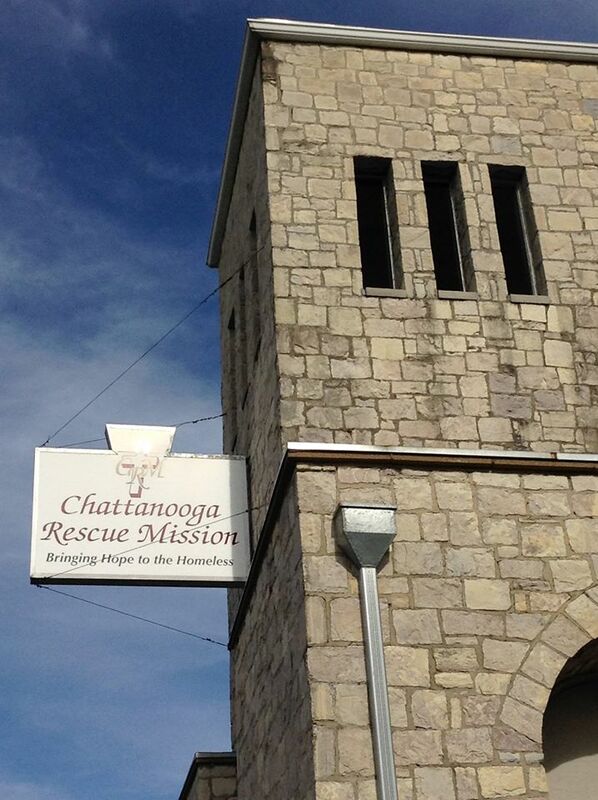 We are thankful for the staff and volunteers at Chattanooga Rescue Mission who are there to care for and serve others. Yes, John was a special person in our lives. God really worked in my life and taught me through my experience with John. Thanks for sharing.